We believe nurturing the child is the collective responsibility of both the parents and the pre-school. We closely partner with you at all stages in shaping your child’s early years & ensuring that you form a close bond with our teachers & staff so collectively we can give your child a top pre-school experience. 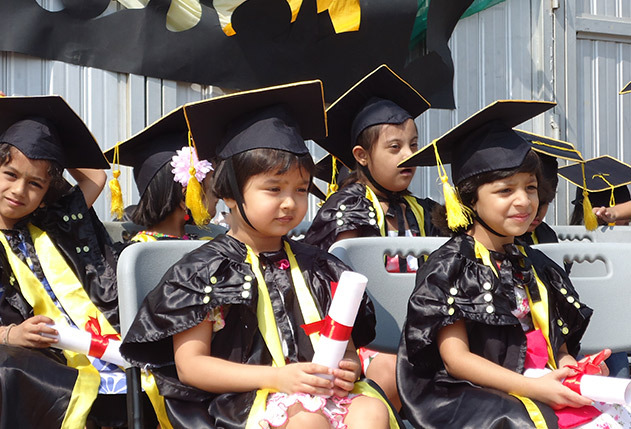 Graduation day is a big day at EuroKids where every child gets the opportunity to wear the graduation robe and cap while receiving the graduation certificate. 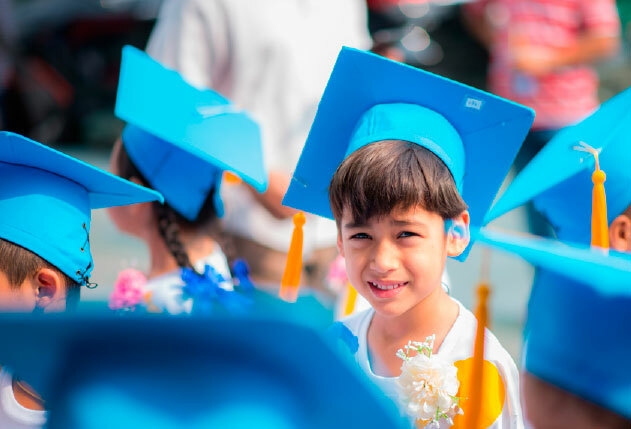 We invite you to be a part of this event as your child graduates from one class to another. The program is your guide to the Pre-School, its teachers, curriculum, activities, and day to day aspects of the Pre-School. It familiarises you with what to expect from us and how we shape your little ones into the global citizens of tomorrow. It is a showcase of the next academic year in a nutshell covering the curriculum, class-activities, learning innovations, field trips etc. This helps you to understand your child’s progression in the coming year. 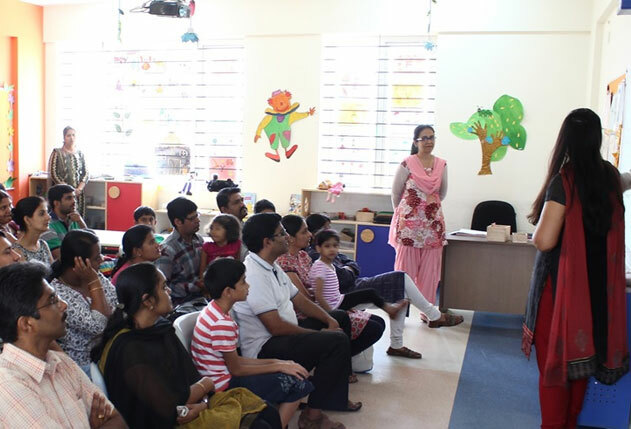 PTMs showcase all activities that the children experience at the playschool like free play, interesting teaching aids, engaging takeaways etc. 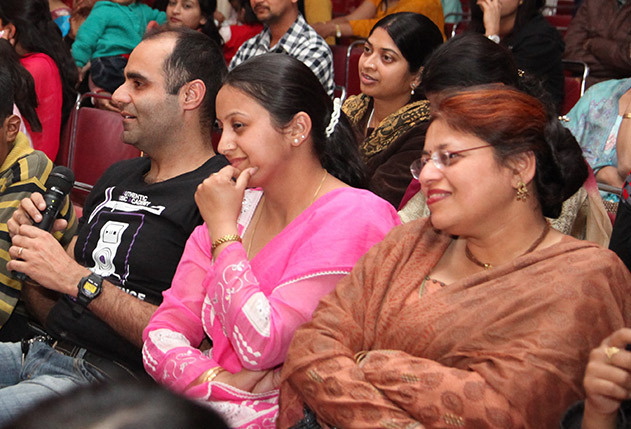 It also features lively puppet shows, EuroMusic sessions, rhyme sessions and story-telling by teachers.